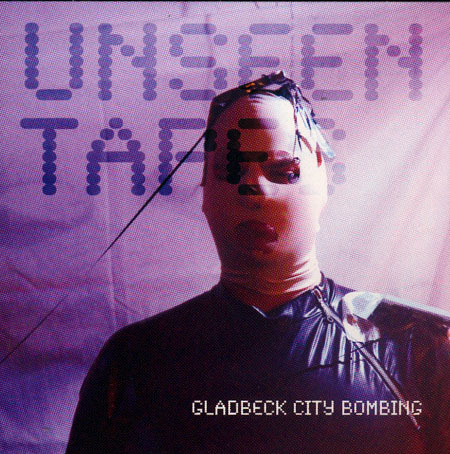 the newest gladbeck city bombing release for 2011. if you dont know this group: gcb are from hamburg existing of two persons and they do electro queer punk performance. their shows are allways a good point of view. this new album got some very catchy tracks. you can check them out http://gladbeckcitybombing.bandcamp.com/ and maybe then like to buy the cd here.